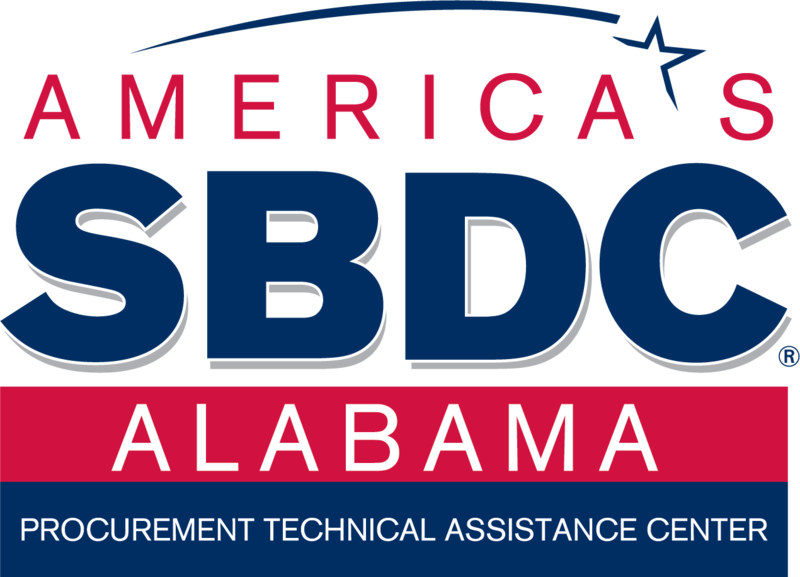 Welcome to the Small Business Development Center & Procurement Technical Assistance Center. 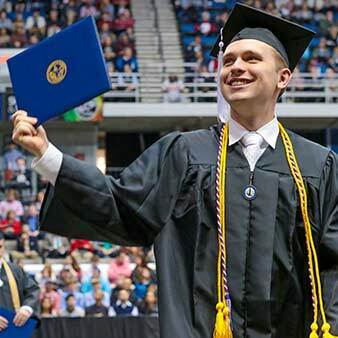 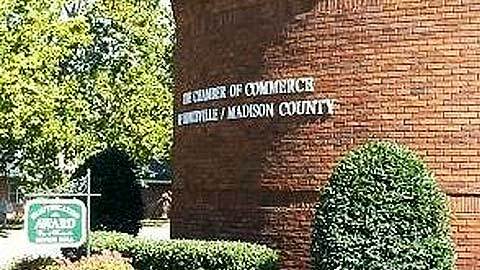 The University of Alabama in Huntsville (UAH) Small Business Development Center (SBDC) and Procurement Technical Assistance Center (PTAC) are committed to helping small businesses thrive through comprehensive business counseling and training. 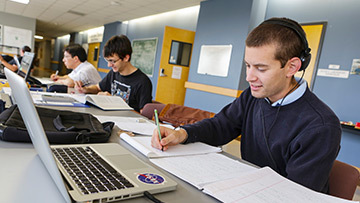 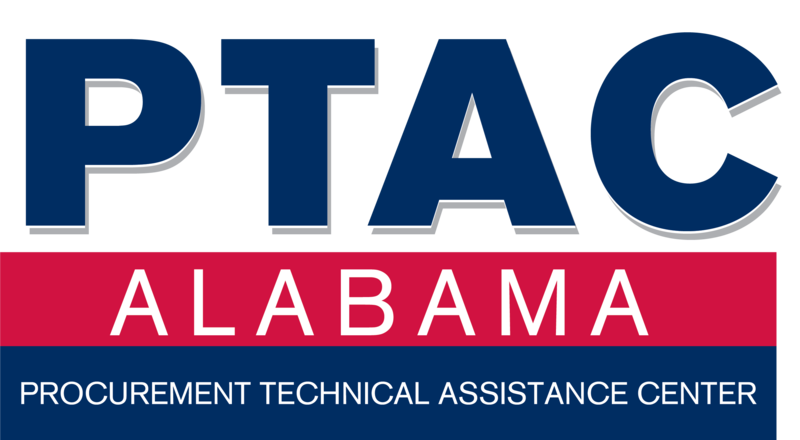 The Procurement Technical Assistance Center (PTAC) at UAH is funded in part through a Cooperative Agreement with the United States Department of Defense. 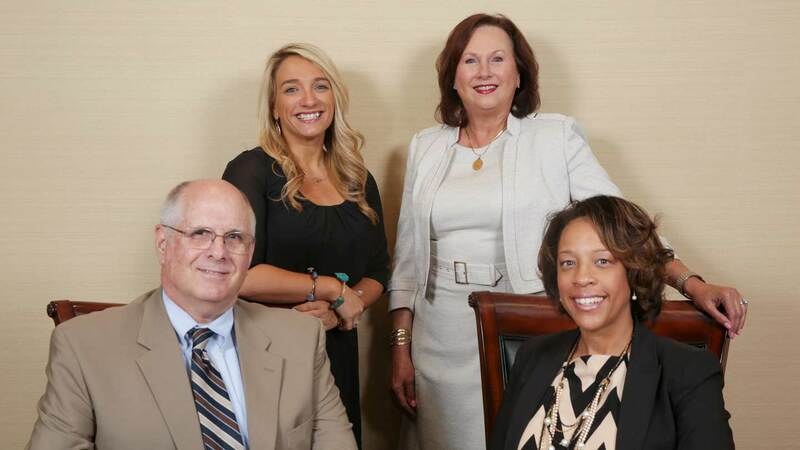 SBDC is funded in part through a Cooperative Agreement with the U.S. Small Business Administration. 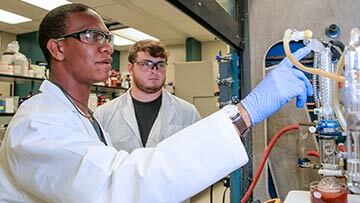 The SBDC and PTAC at The University of Alabama in Huntsville serve seven Alabama counties: Limestone, Madison, Morgan, Cullman, Jackson, Marshall and Dekalb.